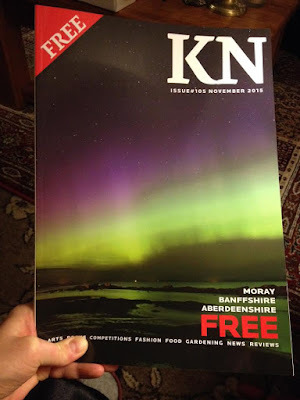 Fiona Michie : Bit of Positive Press. 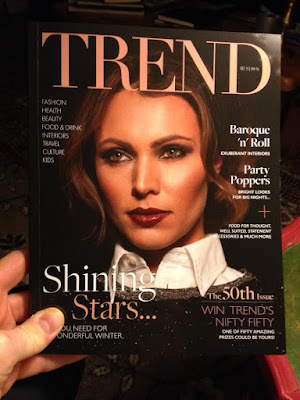 I was delighted to be in two publications recently. 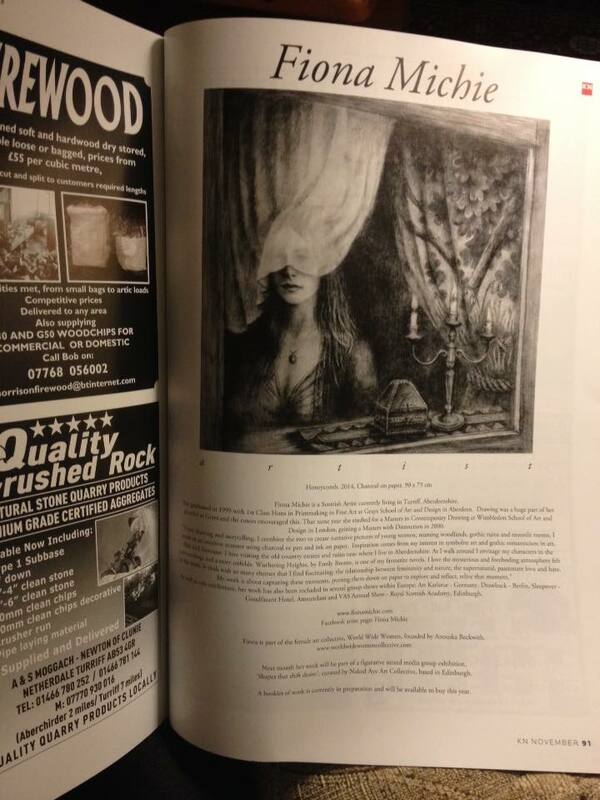 Artist feature in Knock News magazine. 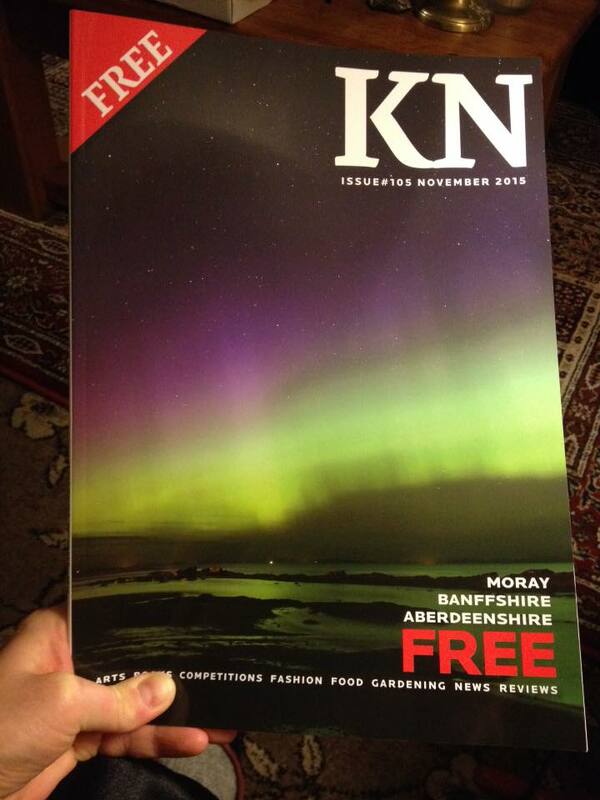 Novembers Issue / Front KN Cover. 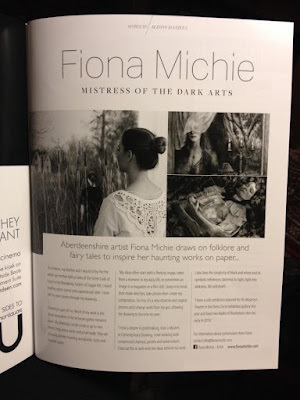 Mistress of the Dark Arts - Artist feature. Jan/Feb Issue - Trend front cover.